air conditioning and underground lines. 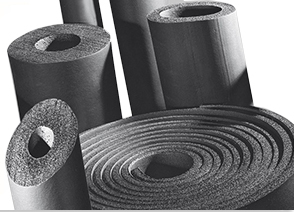 Burana supplies insulation products made up of environmantally friendly materials polyethylene (PE) and rubber. 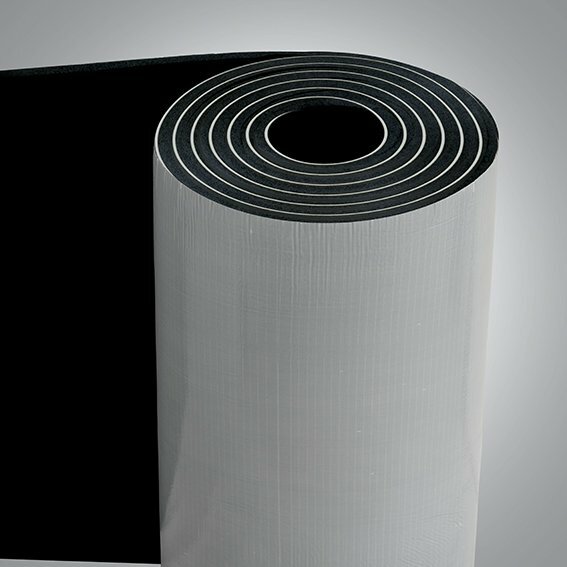 Insulation made up of flexible, closed cell and lightweight EPDM elastomeric material is designed for insulating liquid cooling and heating lines. Moisture & vapor resistance without using additional vapor barriers. Stable thermal conductivity (K.value) during service, due to its dense surface skin and closed cell characteristic. Flexibility which makes installation work easy and neat. 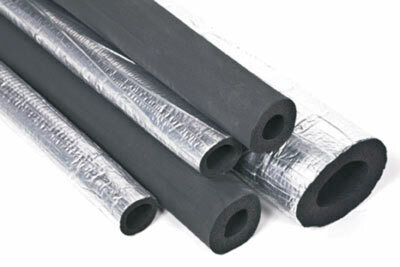 EPDM rubber is an ideal insulation for frost control on cold water plumbing. It prevents heat gain and condensation problems on chilled water and refrigerant pipelines and it also prevents heat loss from hot water plumbing, liquid and dual temperature plumbing. Burana® EPDM rubber Tube insulation product can be used on any piping system and is the optimal choice when pipe insulation is needed. The closed-cell structure of Burana® EPDM rubber tube insulation effectively retards the flow of moisture vapor, and is considered a low transmittance vapor retarder. 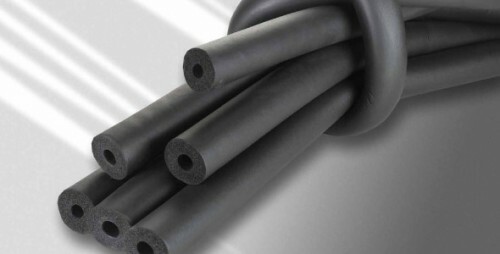 Burana® EPDM rubber tube insulation in unslit tubular form can be slipped onto piping before it is connected, or it can be slit lengthwise and snapped over piping already connected. 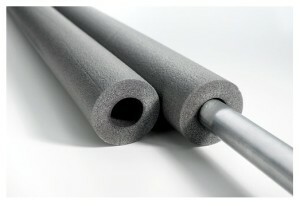 Burana® EPDM rubber tube is designed for installation above and below ground, indoors and outdoors. Non fibrous. Will not allow any bacterial growth. Engineered cell size for optimum insulation performance..
Certified to international Fire and Smoke standards. 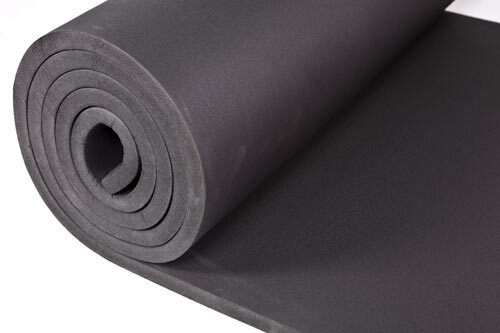 Burana® EPDM rubber sheet insulation is a flexible closed cell and lightweight elastomeric material with a smooth and durable surface, designed for insulating air ducts internally and externally, air handling cabinets, air terminal devices, and more. 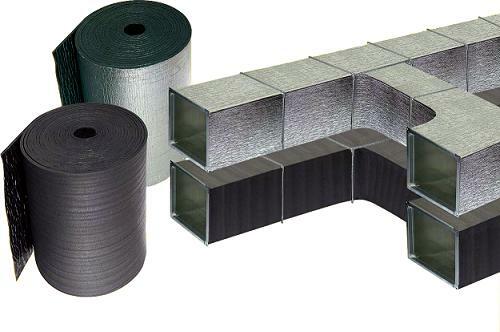 With low moisture absorption and low water vapor transmission, Burana® can be used both as an internal and external insulation for all kinds of ducting systems and air distribution system components, warm and cold. 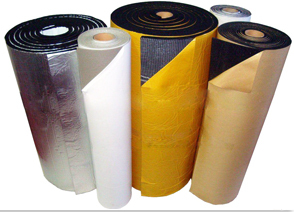 Burana EPDM rubber sheet are manufactured also with self-adhesive or self-adhesive aluminium variants as well. Compliance with Internatinonal Quality Needs. Besides being the ideal insulation for many kinds of piping systems and equipment, Burana EPDM rubber is also used as insulation for all kinds of HVAC ducting systems, including supply, return and intake air. Burana EPDM rubber sheet sheet makes an ideal choice for HVAC duct systems because it is a low density, light weight product that also serves as an efficient acoustical absorber and an excellent thermal insulator reducing noise generated by equipment, cross-talk, air movement and the expansion and contraction noises of sheet metal ducts.